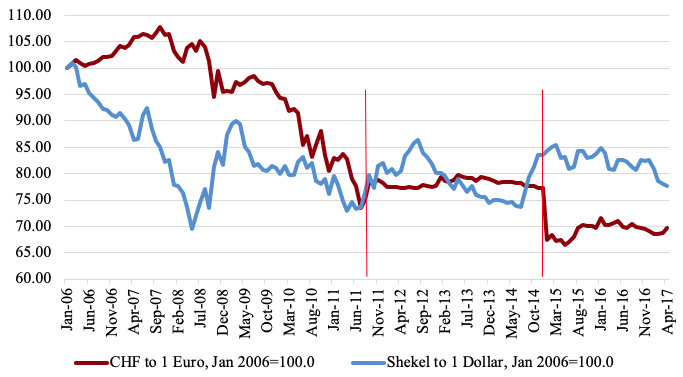 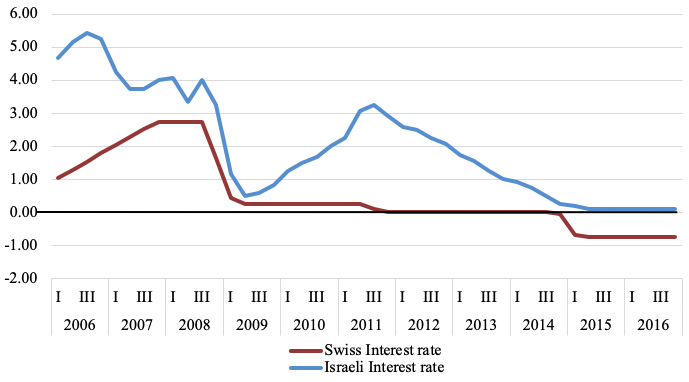 Cukierman, A (2016), “The conquest of Israeli inflation, its benefits, and current policy dilemmas,” VoxEU.org, 1 April. 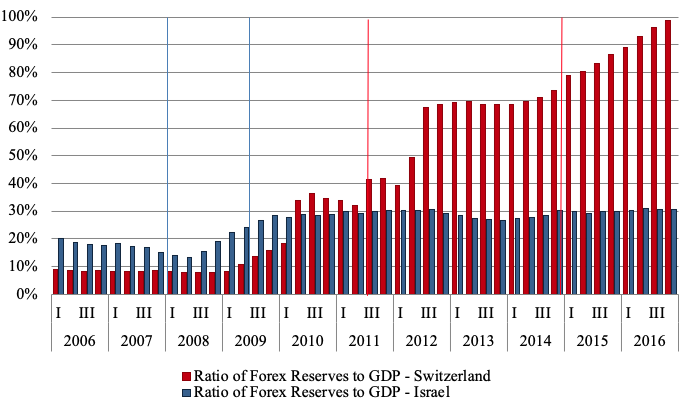 Cukierman, A (2018), “Forex intervention and reserve management in Switzerland and Israel since the financial crisis: Comparison and policy lessons,” CEPR, Discussion Paper 13186. 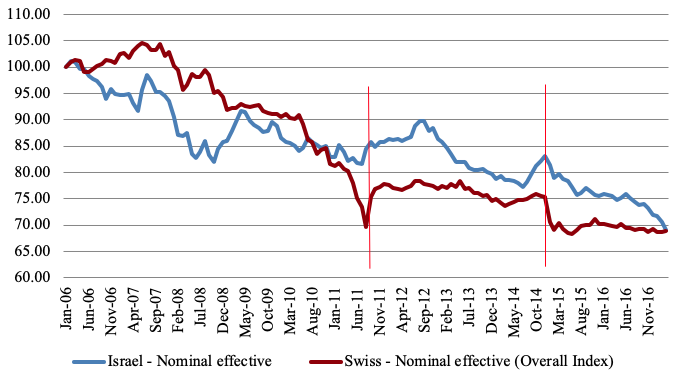 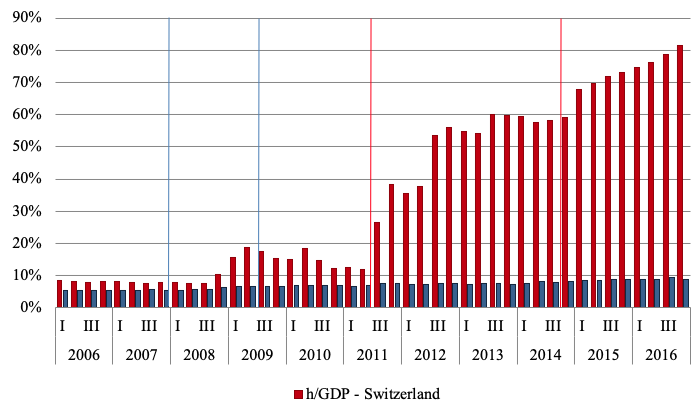 Wypolsz, C (2015), “End of the Swiss franc’s one-sided exchange rate band,” VoxEU.org, 19 January.